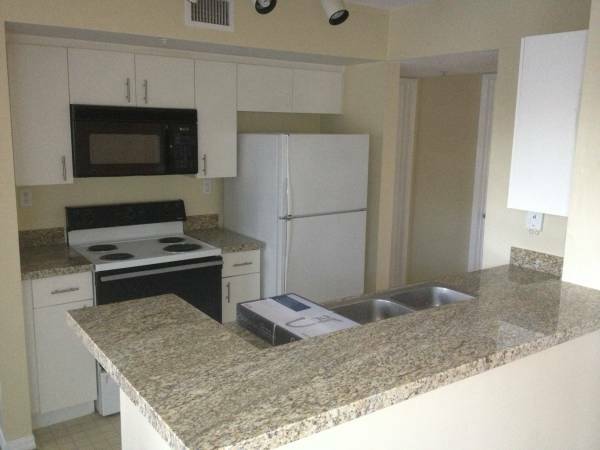 Nice 1/1 near NSU Davie Campus . Available Immediately , Small Pet Ok , no Smokers . 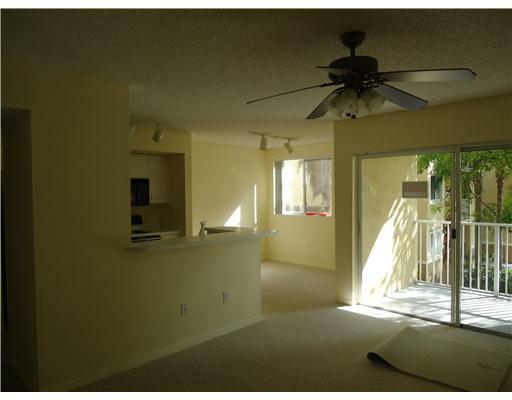 Located In Royal Grand Condos and walking distance of NSU main campus . This is the best 1/1 in the area. Newer washer/dryer inside condo. Stable owner, Fast approval , water , sewer & trash included . Owner is installing new Granite Counter Tops in next 2 weeks in the kitchen as well. This entry was posted in 1 Bedroom, For Rent by Royal Grand Admin. Bookmark the permalink.